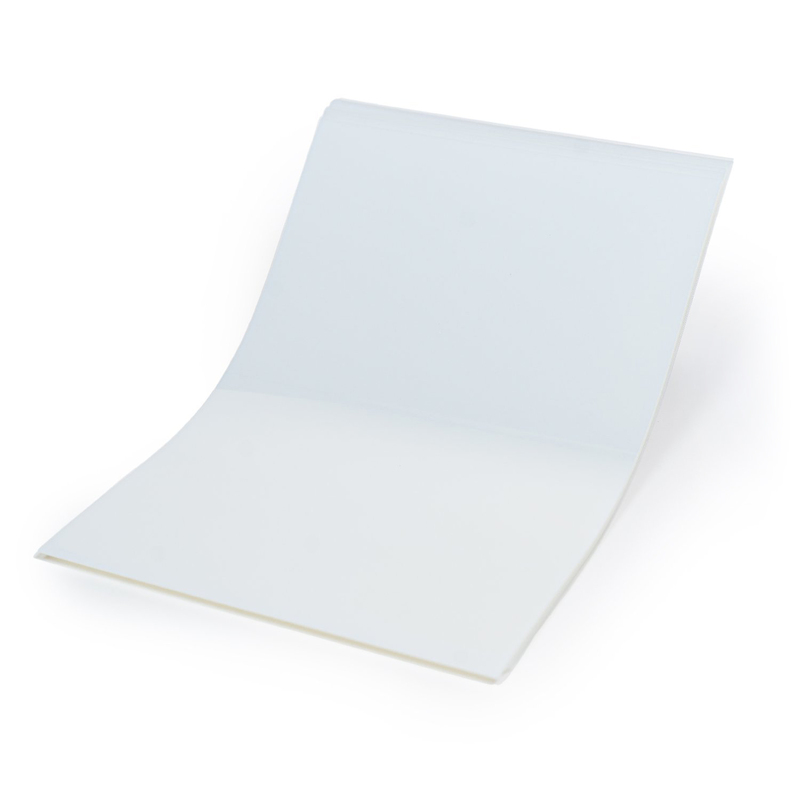 Our Waterproof Inkjet Positive Film allows for transparencies to be created directly from your inkjet printer making it both quick and easy to separate and transfer layers. 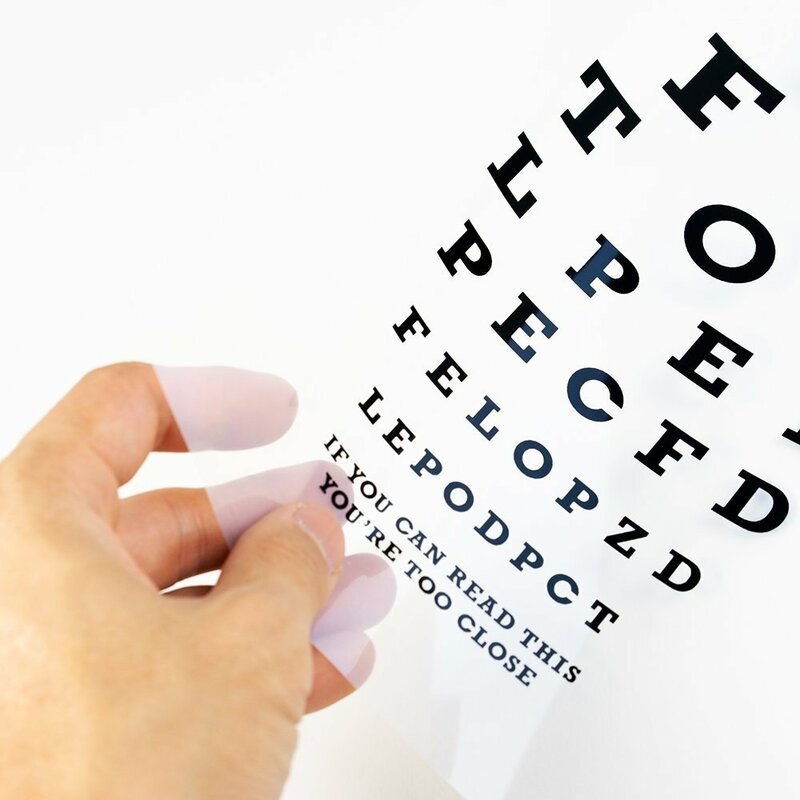 Our transparent film is designed specifically with the silk screen industry in mind and can be used in a wide variety of applications. *Disclaimer* Results vary depending on the quality of ink used in your Inkjet printer.